Soltropy win WildCard Edge award from Scottish Edge!! 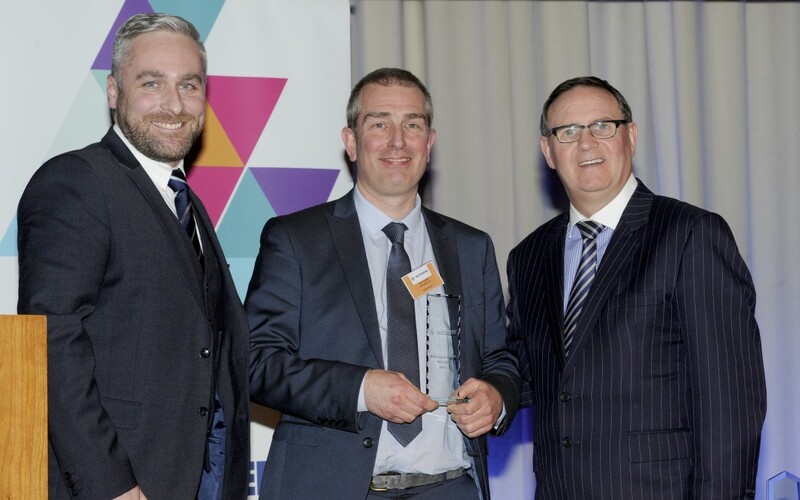 Stuart and Martin were delighted to accept their Scottish Edge WildCard award from Lord Willy Haughey at an award ceremony in the RBS HQ at Gogarburn. Scottish EDGE is a competition aimed at identifying and supporting Scotland’s up-and-coming, innovative, high-growth potential entrepreneurial talent, and the WildCard Edge award is targeted at companies who are pre-trading. Soltropy had made it through several rounds, presenting the product and business idea to several panels of experienced judges and business experts before scooping the £10k WildCard award. Given the number of companies which enter, and the strength of competition, to come out with an award is a real achievement. Thanks to everyone at Scottish Edge!! !